The research has shown that these short workouts can be effective, but how can we apply this to hockey performance? Yup, 240+ calories burned in just 9 minutes of training! Have you ever skipped out on hockey training because you just don't have the time? Or you plan to do a workout, but the next thing you know it's 9:00 PM and the day is over? Actually, I was in this exact situation just yesterday (at the time of writing this). Work, appointments, and a crazy family schedule led to me not making it to the gym for my planned out 1:00 PM workout. The 9-Minute Hockey Workouts that Coach Dan created for busy hockey players. How can you get any type of workout done in just 9-minutes? 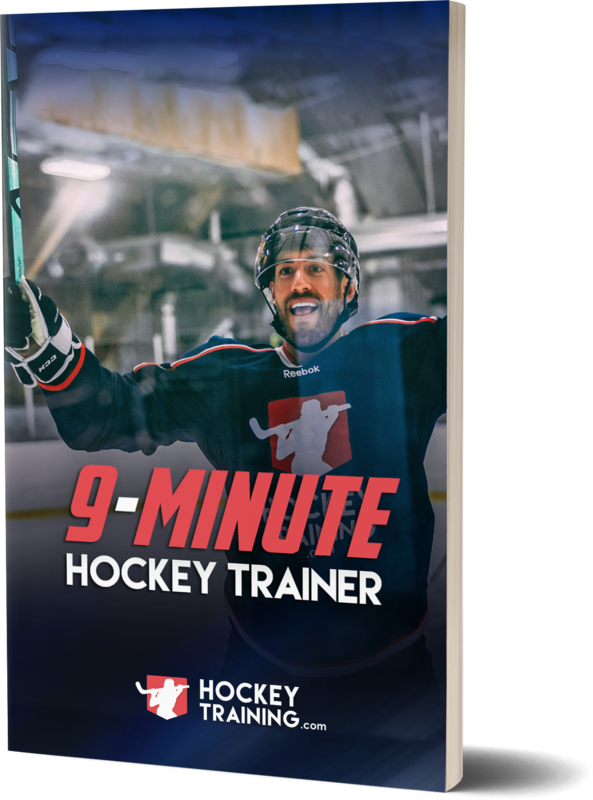 Introducing The "9-Minute Hockey Trainer"
These 9-Minute Hockey Workouts can be done from home without any equipment. Not only are these workouts only 9-minutes long, but they also don't require you to even leave your house! You are getting 9 different hockey specific workouts that can all be done at home, with no equipment, and in just 9-minutes. 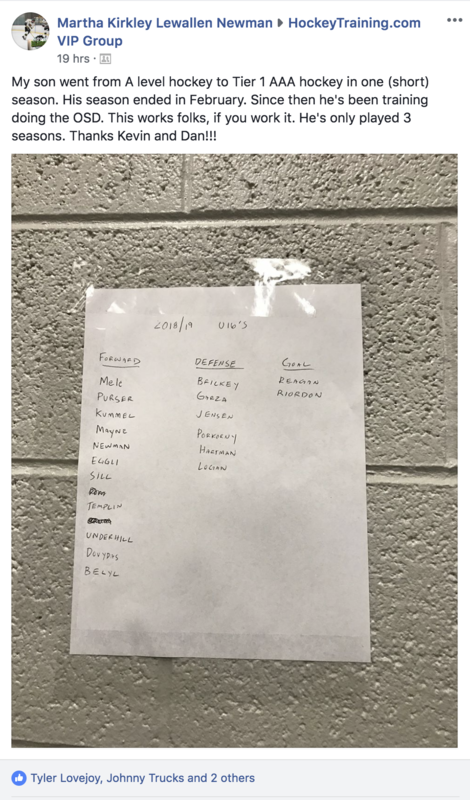 The training is recommended as a substitute on days that you can't fit a regular length hockey workout in, but we've also included a sample schedule for those crazy weeks when you can't get to the gym all week. You will have access to a video demonstration for each workout, where we will walk you through how to perform each exercise, so you know exactly what to do. Conditioning Levels - so you don't get heavy legs or feel "out of breath"
Although our 9-Minute Hockey Workouts will hit the core in each workout, we also like to include some direct core training into our hockey training programs, so we've included 3 hockey core workouts as a bonus today. These are "No Equipment Needed" core workouts that you can do at home with limited space. Like with all of the workouts in this program, we've included video demonstrations showing you exactly how to run through the training. Looking to get outside and do some training? These Hockey Park Workouts are perfect for the times when you want to get out of the house for some training, but don't have any equipment and still want a quick workout. We've included 3 Hockey Park Workouts that can be done at any local park, using just what you'll find at the park as your equipment. We've included videos showing you everything you need to know about these hockey-specific park workouts. One of the best ways to get in a hockey workout when you don't have access to a gym or just want to get outside for a quick workout is using a set of stairs. Our third bonus is 3 Hockey Stair Workouts that will work on both lower and upper body conditioning and power - perfect for hockey players. Pretty much any set of stairs will do, and we've included videos running you through each stair workout so you know exactly what to do. 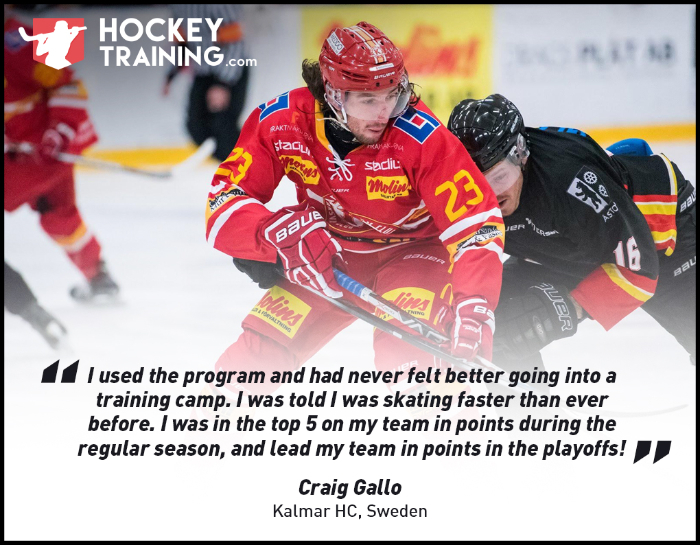 Want to get in some hockey skill training with limited time? 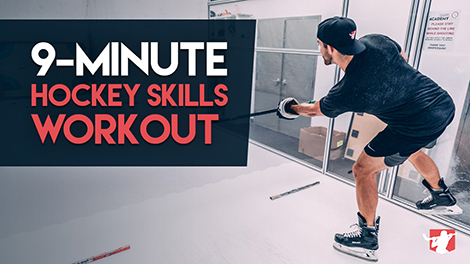 These 9-minute hockey skills workouts are perfect. We combined stickhandling and shooting drills with lower body power, strength, and mobility work for a perfect quick workout for hockey players of all ages. All you need for these workouts is a hockey stick, some pucks, and something to shoot at. 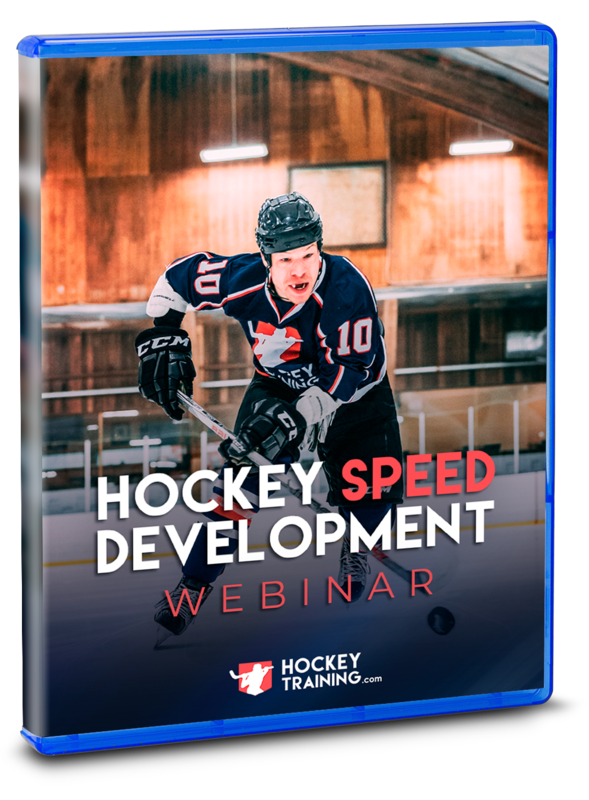 This full 9-Minute Hockey Training Program, including the added bonuses, is just $67 today! Yup, just $67 - a fraction of the price you'd expect to pay and the true value of this program! But Wait, We've Got Some More Bonuses For You! 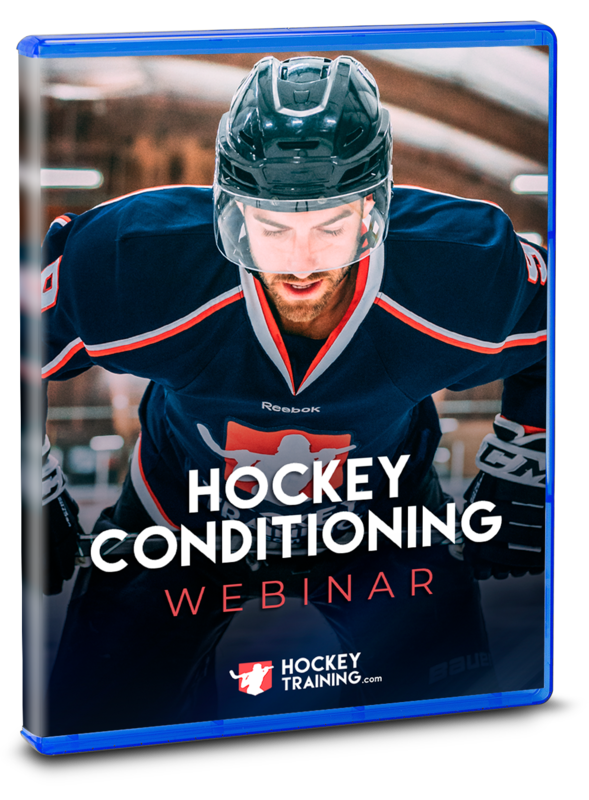 It sells on our website for $47, but is included FREE today with the 9-Minute Hockey Trainer! Our 7th and final bonus for you today is my favorite. 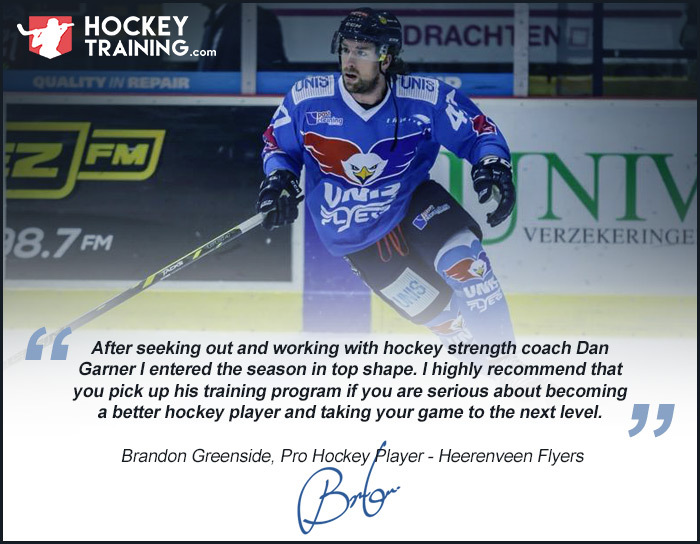 You will receive full access to our "Hockey Skills Drills" Program in the member's area. This program includes off-ice skills workouts for stickhandling and shooting that can be done with minimal equipment. This includes video demonstrations of each drill and training sheets to follow for those looking to put in the extra skills work! 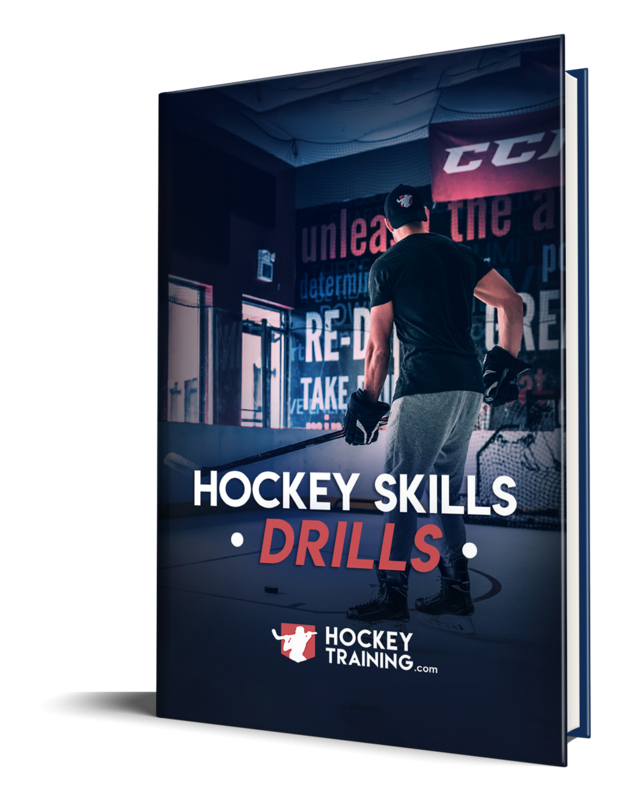 This Hockey Skills Drills program is one of our most popular programs and sells for $29, but is included FREE today when you sign up for the 9-Minute Hockey Trainer Program! 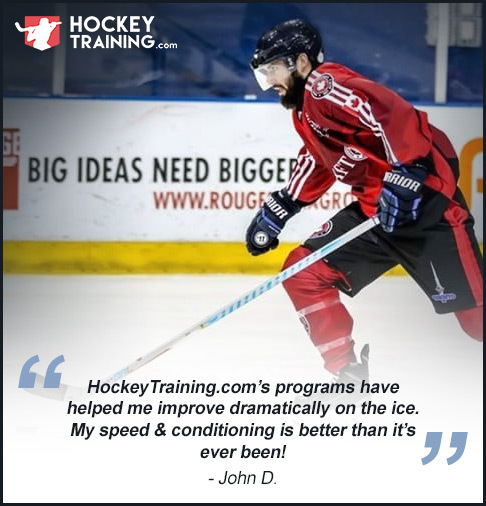 Just click on the green button below to join us now and get started taking your game to the next level with our 9-Minute Hockey Trainer Program! 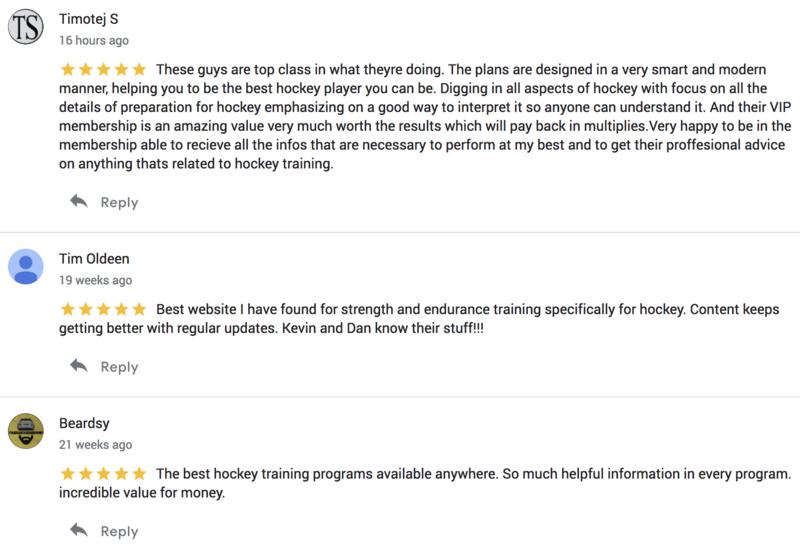 As with all of our hockey training programs, we stand completely behind this 9-Minute Hockey Trainer Program and are offering you a 60-day 100% money back guarantee. None! The 9-Minute Hockey Workouts are all meant to be done at home with no equipment. 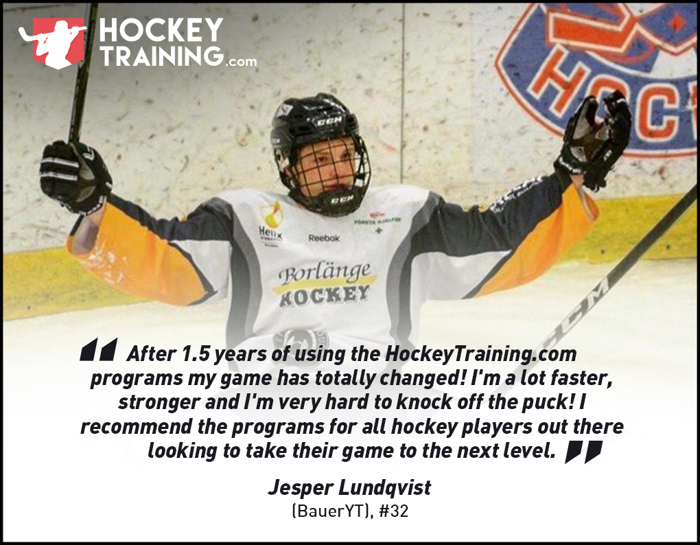 This program was designed for hockey player of all ages! 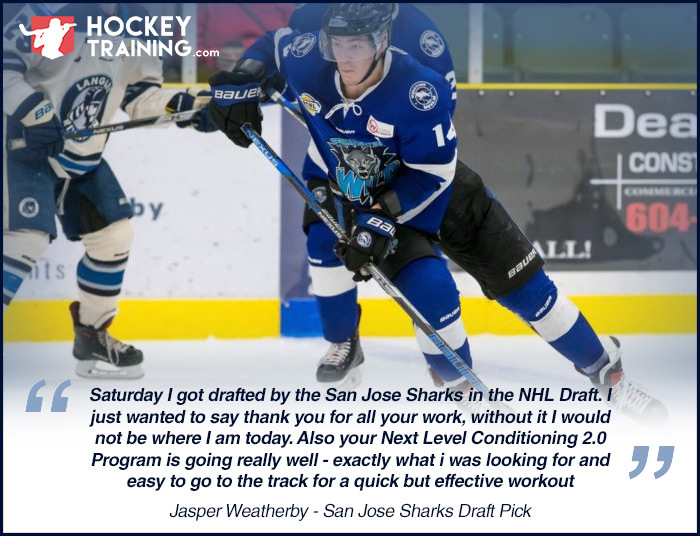 This is a bodyweight program safe and effective for youth players all the way up to the older hockey players. If you have trouble with any of the exercises we are always available to help you find a substitute. 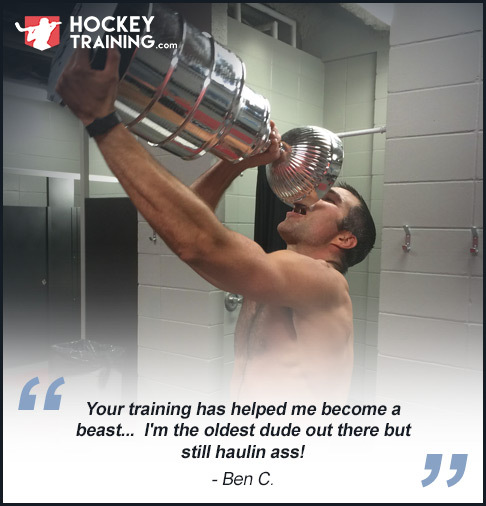 Note: The 9-Minute Hockey Training Program is a completely downloadable series of e-manuals. No physical products will be shipped. After you order, you will get INSTANT ACCESS to download the product guides onto your computer (no waiting or shipping costs). The format for all manuals, workbooks, and checklists, is adobe acrobat PDF, which can be viewed on Mac or PC, and even most mobile phones.